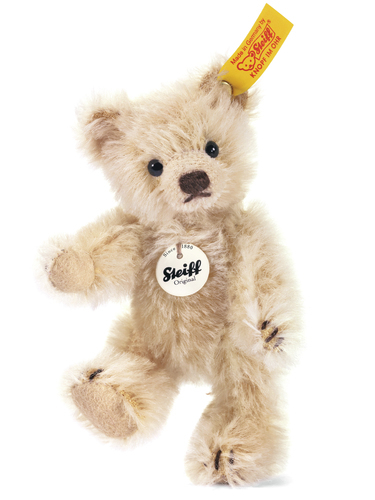 Steiff 040009 - Made of finest mohair. Stuffed with synthetic filling material. 5-way jointed. Measures approximately 3.9�.